Current information on Kansas City Real Estate by Carrie Cowan Holder, a residential real estate agent with RE/MAX Premier. Carrie Cowan has nearly 15 years of Kansas City Real Estate experience. Carrie Cowan Holder is licensed to sell real estate in Kansas and Missouri and has expertise in both sides of the state line. You won't believe the space - 4 conforming bedrooms plus a 5th bonus room in lower level. Updated kitchen. 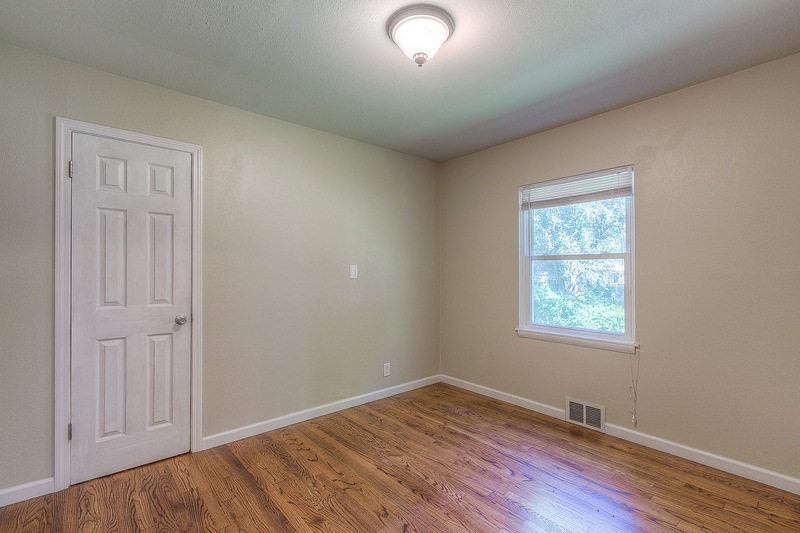 Beautiful hardwoods throughout most of main level. Fresh paint. Brand new carpet. 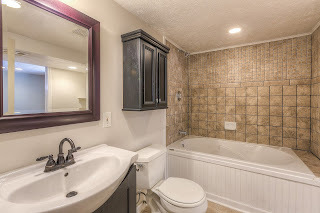 Second master suite in lower level with en suite bath with whirlpool tub. 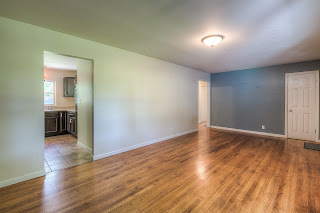 Large rec room with wet bar. All appliances including washer and dryer stay. Fenced yard with large deck. 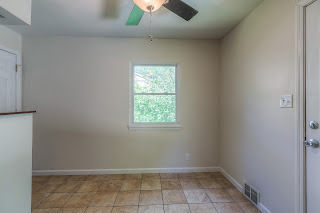 Great location close to highways, shopping and dining. Newer windows and added insulation. Hurry! This one won't last! 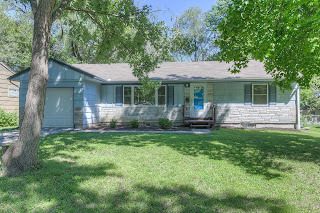 Lee's Summit Ranch Home 3821 SW Briarwood CircleDesigner touches and main level living in this newer Windemere ranch. 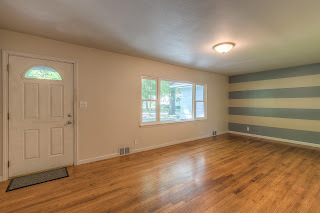 Upgraded w/crown molding, wood floors, & ceramic tile throughout. 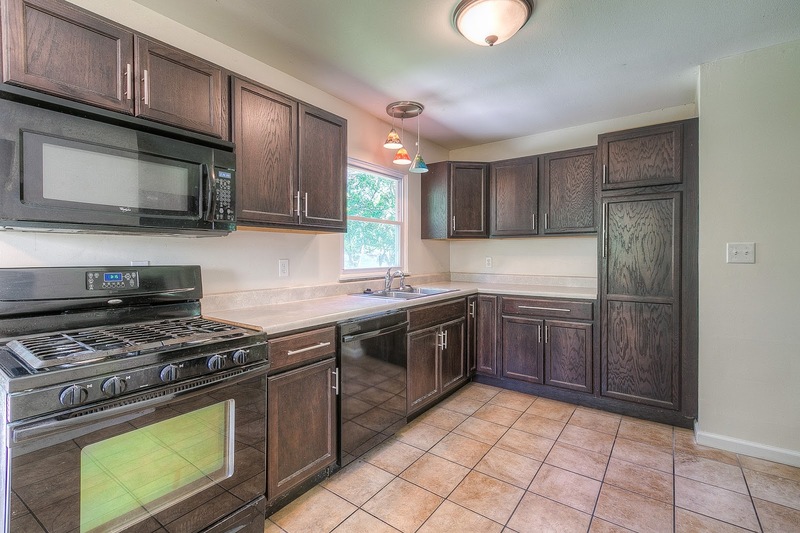 Open concept kitchen w/ granite, stainless appliances, pantry, breakfast bar & wood floors. Formal dining + breakfast room. 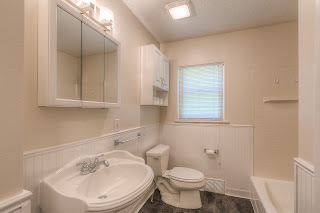 Spacious master suite - vaulted ceilings, double vanity, jetted tub & walk-in. Fenced, corner, cul-de-sac lot. Finished basement w/ 2 entertaining areas, 4th bed,full bath & ample storage. Great location - close to schools, highways, shopping & dining. 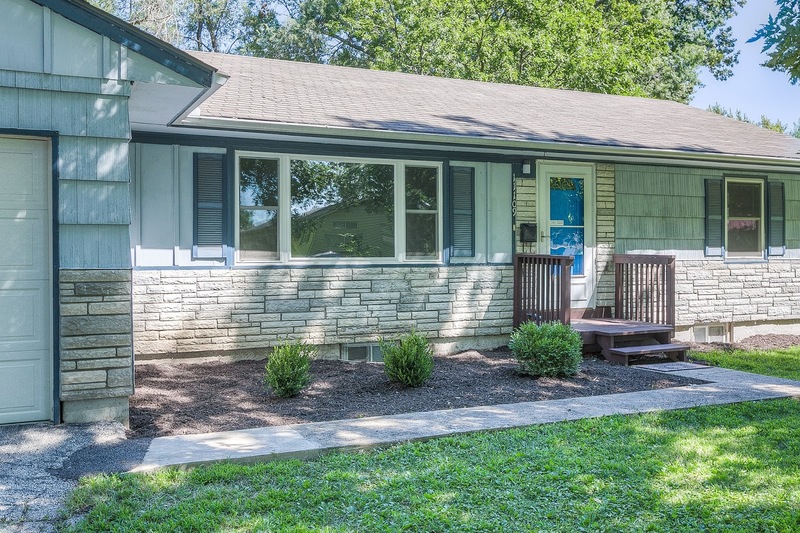 505 E 131st Court Kansas City MO 64145 MLS 1991023 - 3 bed, 1 bath, 1 car attached garage $130,000Wow! Incredibly well maintained ranch in the Martin City area. So much space for the price. Freshly painted in today's colors. Spacious living and family rooms. Newly updated bath. Newer interior and exterior paint, carpet, A/C, roof, gutters, hot water heater, and more. Private, large (nearly 1/2 acre) lot backs to trees. 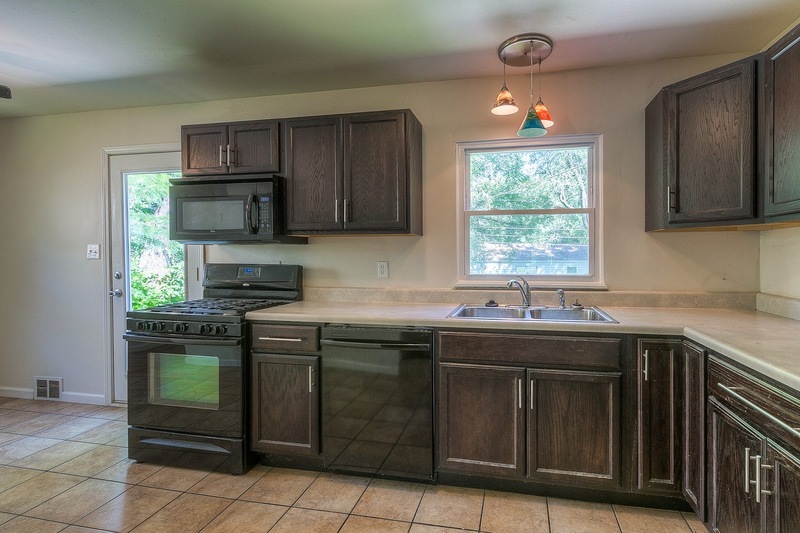 Great location close to shopping, dining and highways. Won't last! New Today! 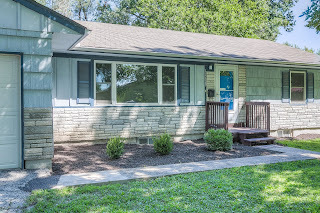 Lakewood Lake Front Reverse 1.5 Story Updated from Top to Bottom! Luxury Lake Living Maintenance Provide Townhome True lakefront with breathtaking sunset views. Completely updated reverse 1.5 story. Main level living-master suite, 2nd bed/bath & laundry on main level. Eat-in kitchen & formal dining. Lower level features spacious family room w/stone fireplace, 3rd bed/bath, office & workout/flex room. Trex deck & stamped concrete patio overlook lake w/dock directly behind home. Recent updates include travertine & marble floors, designer carpet, granite, paint, lighting, landscaping, windows, roof, HVAC, HWH, electrical & plumbing.